Last month Google launched it's new series of smartphone that is pixel. The OEM of this pixel series is htc but these phones are designed by Google. In these smartphones Google gave it's own branding. 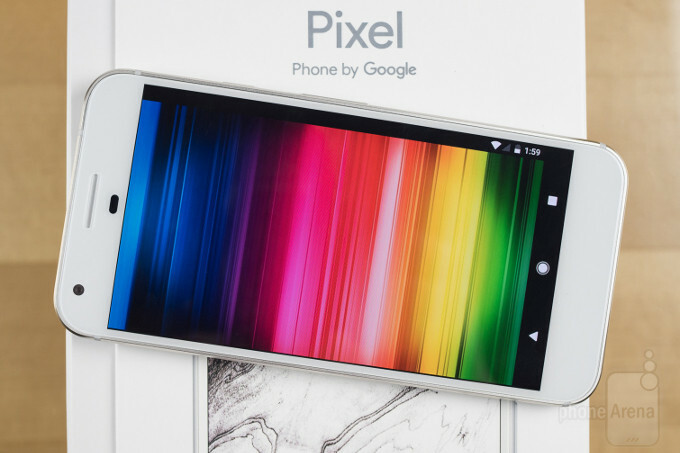 By launching this pixel series Google has discontinued it's previous nexus series. 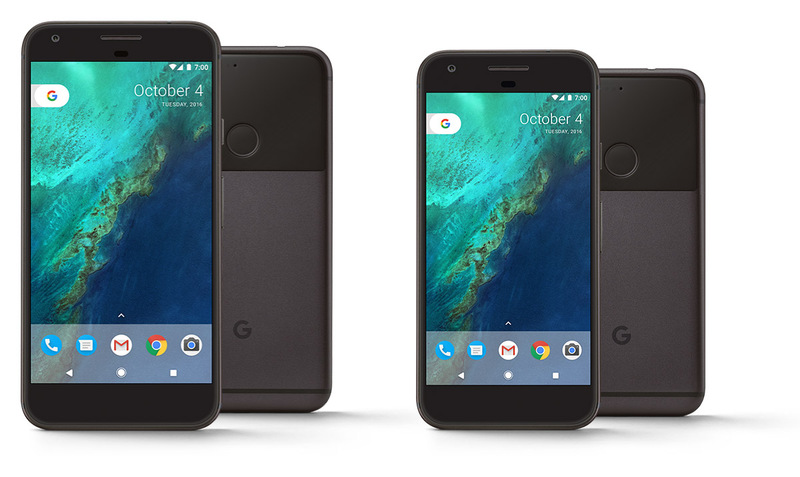 Google launched two smartphones in it's pixel series that are Google pixel and pixel xl. The main difference between these smartphones is their screen size and resolution of display. It's nexus series is very famous for providing flagship features at very good pricing. 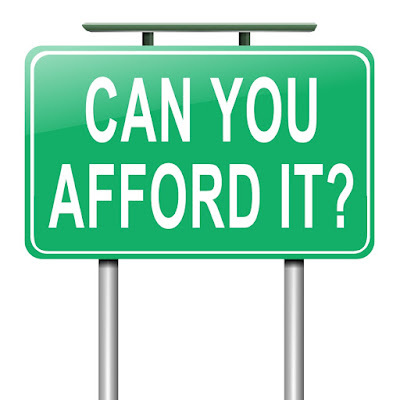 But this time pixel, devices are priced very high. They have all the flagship features but price is really high. Previously I have posted a review on the bigger one that is Pixel XL. Today I will discuss about the smaller sibling that is pixel. These smartphones have all the features mostly same such as same design, same chipset, same operating system, same camera and many more but still it has some differences. It also performs more or less like Google pixel xl but there are some minor differences. So today, I will not be going in depth regarding this Google pixel, I will discuss only about some differences. The most basic difference between these two devices is their display size. Google pixel has a smaller display size that is 5.0 inches. This screen is an AMOLED type screen and the resolution is full HD that is 1080p. The screen quality is really good on this smartphone. The viewing angles are great and the brightness levels are also very good. Sunlight visibility is also very good. 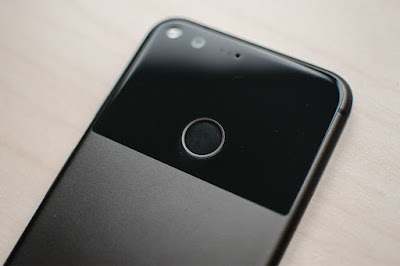 But if we want to enjoy any video with a VR headset, it is more enjoyable on Google pixel xl as it has a QHD screen with 2160 pixel resolution. The next basic difference between these two devices is their battery. Google pixel is powered by a 2770mah non removable battery while the pixel xl is powered by 3450mah battery. As Google pixel's screen has a bigger size and larger resolution to have a better battery life it has a bigger battery size. 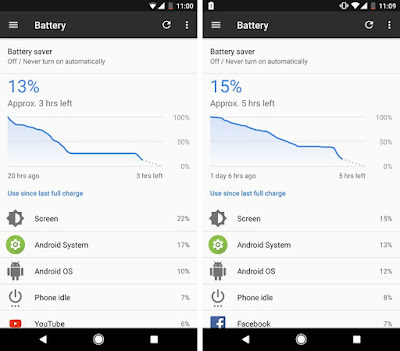 The battery life on Google pixel is also very good. It can easily last up for a full working day with some amount of battery still left. We can simply get a screen on time of about 4 to 5 hours with typical days usage. 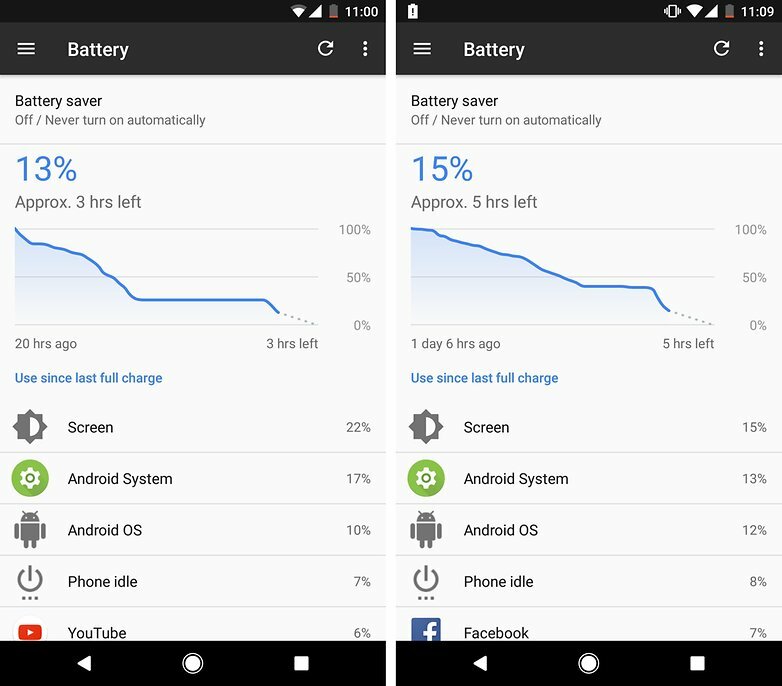 But battery life is slightly better in Google pixel xl. Another difference between them is their weight. Google pixel is 143gm while google pixel xl is slightly heavier at 168gm. It is obvious as pixel xl is bigger device. But both these smartphones are actually said to be lighter than other smartphones having the same screen sizes. Google pixel is a very compact size phone. It has 5.0 inch display. It easily fits in one hand and so a very handy device. It is very easy to use with hand. While on other side Google pixel xl is somewhat a bulky device. It doesn't fit easily in one hand. So we have to use other hand to use this. Also for a 5.5 inch device it is bulkier than other devices having same screen, device like one plus 3 have also 5.5 inch screen but it is more easy to use than pixel xl. The pixel phones are very expensive in India. Google pixel phone is priced at 57k for the basic 32GB version. It's pricing is just like iPhone pricing in India. And the funny thing is that flipkart is actually giving SBI card offer that is 10% cashback and also 7000 off on payment through HDFC bank card. But this is not a good strategy, Google should actually drop down the price for these devices to something around 50000 INR. The pricing for other model of Google pixel is 67k. While the price for pixel xl is 67k for basic version and for higher end version we have to spend actually 77k. Except this all other features given in Google pixel are just identical to the Google pixel xl. It is also butter smooth just like Google pixel xl. It is among one of the most fast phones in the market. They have exactly same camera performance which is best among the flagships right now overall, same general performance with the same Qualcomm's latest chipset that is snapdragon 821 chipset, same ram management, same gaming performance, same stock android experience, same Google assistant feature, same new app functionality, same new pixel launcher and many other identical features. So if you want to know in depth about these all features you can read my blog about Google pixel xl. My final verdict for this smartphone is that this phone is somewhat overpriced. We can actually get some extra features in other smartphones at 50k only such as Samsung s7 and s7 edge. But still it is a good buy if price is not a barrier and you want stock android experience, fastest updates in the market, mind blowing camera experience etc. if you can live with a boring design phone and also with some less features. 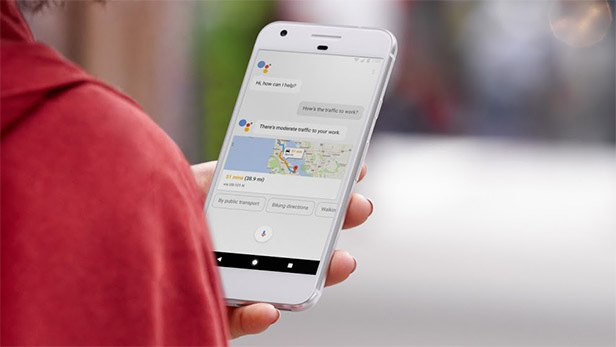 And if you want to choose one among Google pixel xl and Google pixel my personal choice goes to Google pixel for it's compact size and As it has very minor differences from the Google pixel xl and also keeping price in the mind.